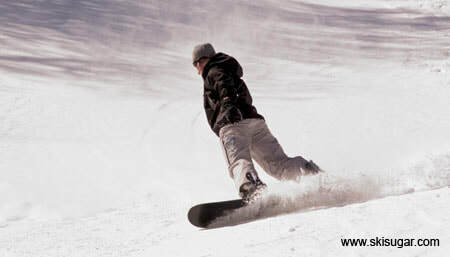 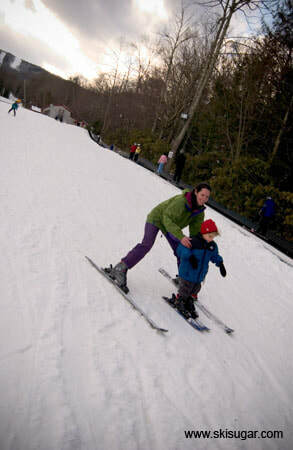 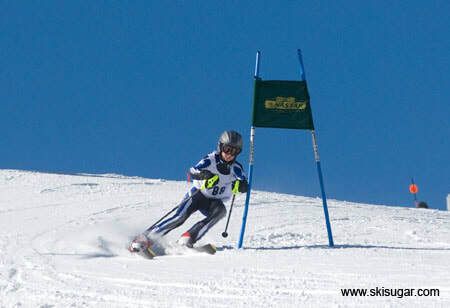 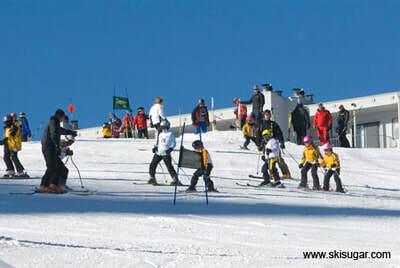 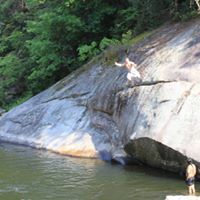 fun stuff to do up here! 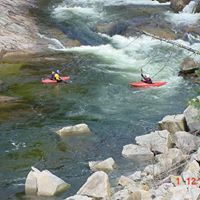 Wilson Creek Wild and Scenic River Gorge! Our Must-See-Destinations page is designed to give you all the Wilson Creek Cabins guest favorite excursions, sights and trip planning detail for an amazing getaway! 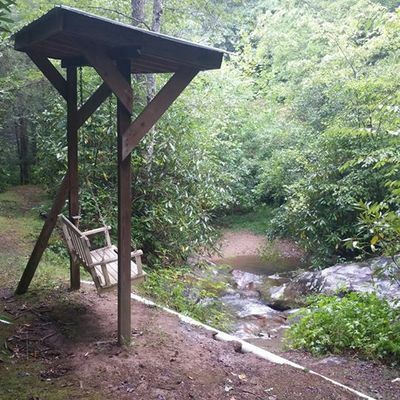 Wilson Creek Cabins Pet friendly cabin rental guests enjoy Unlimited possibilities here! Fishing, Kayaking, Hiking, Swimming, Tubing, Photography, Sunbathing on the rocks. Pristine crystal clear water that starts at the top of Grandfather Mountain and traverses down GFM and intersects at the confluence of Harper creek and then you have big water with up to class 5 Kayaking and incredible views with 9 miles of public access and parking to get to all kinds of cool spots on the River. 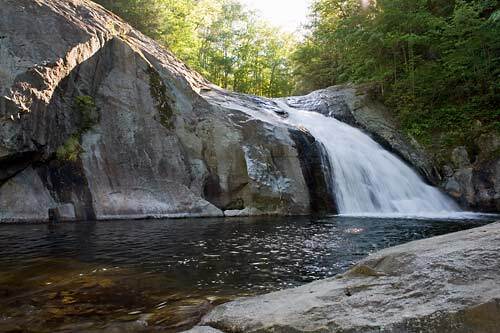 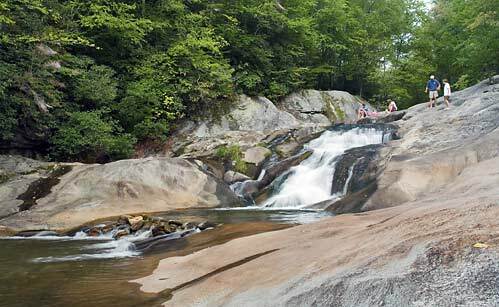 One of the Great Secret Treasures of the NC Mountains right here! 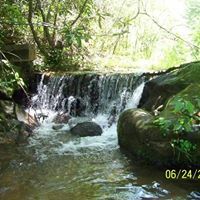 Close to Wilson Creek pet friendly Cabin rentals there are several terrific hiking destinations very short distance from the houses. 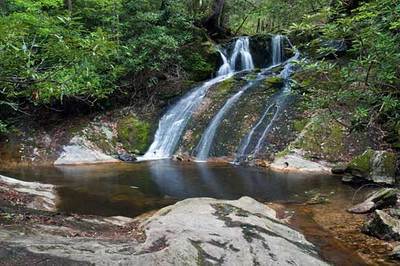 You'll pass the Harper Creek Falls Trail upper and lower falls trail head as you come up Brown Mountain Beach road just past the Welcome Center, Gragg Prong, Thorpes Creek Falls and Wilson Creek Gorge has 9 miles of public access with parking to all kinds of cool spots on the River, Drive up the to the Blue Ridge Parkway and bring fido for a trail hike at any of the trail heads along Grandfather Mountain and Linn Cove Viaduct! 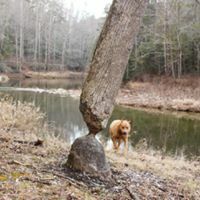 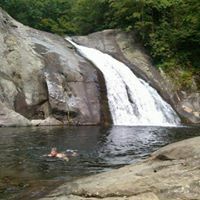 Guests of our Pet friendly cabins near Boone and Blowing Rock enjoy the swimming holes and places to explore without the congestion and multitudes of people herding.........NC best kept secret in the hills! 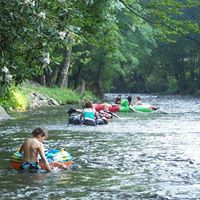 Tube ride down the Harper Creek Falls! 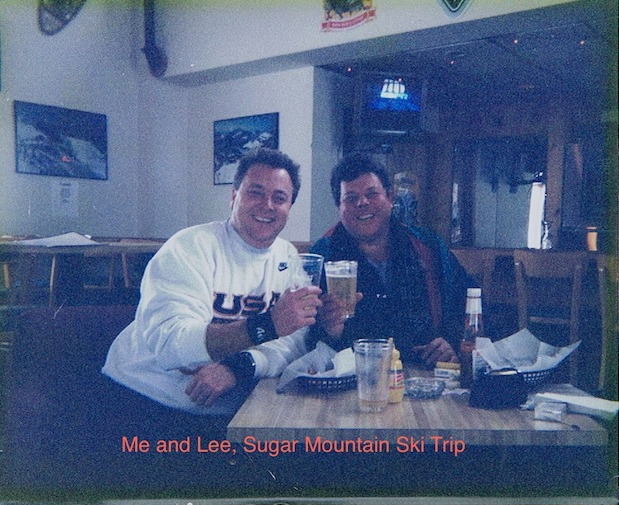 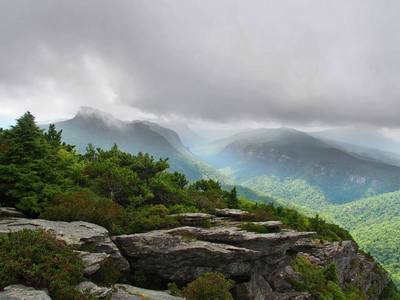 Story of the Brown Mountain Lights! 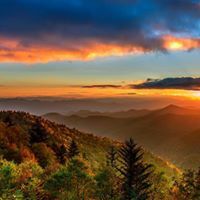 At Wilson Creek Cabins pet friendly cabin rentals "get your super natural experience" with the legendary tales of the Brown Mountain Lights. 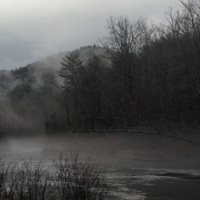 Have you ever heard the ghost story of the Brown Mountain Lights? 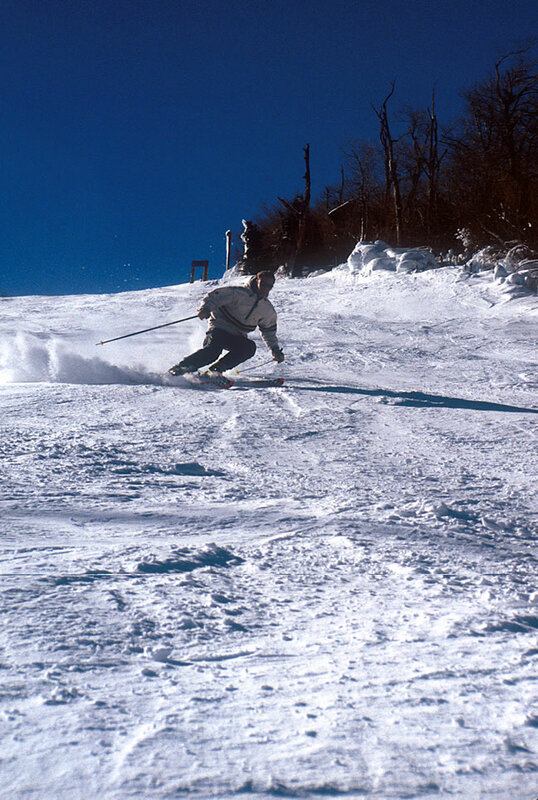 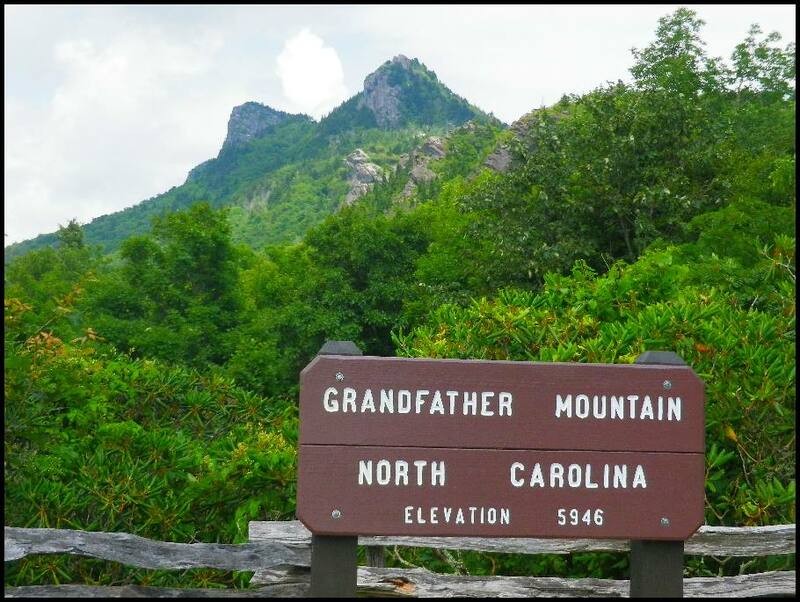 Well.... Wilson Creek Cabins are centrally located between Lenoir, Blowing Rock and Grandfather Mountain and we right in the middle of where the legend originated. 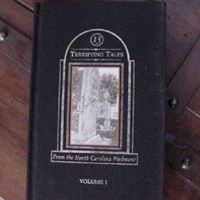 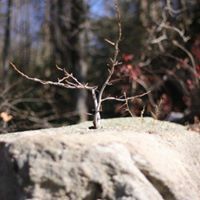 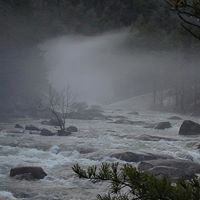 Locals will tell you stories of their experiences of seeing them, I've seen them and wrote a ghost story published in "Thirteen Terrifying tales of the North Carolina Piedmont" story # 10. 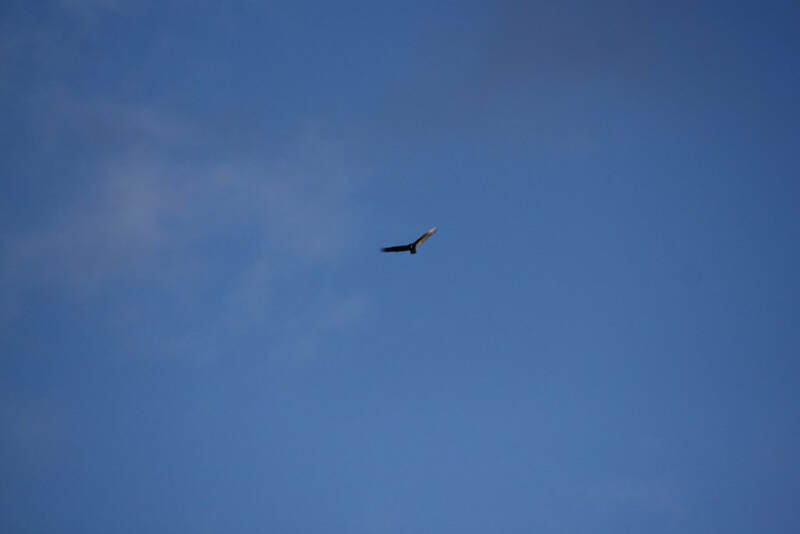 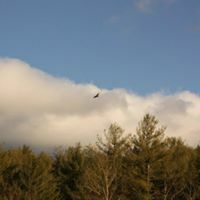 Best viewing is up at a lookout on Highway 181 - if you get to see them consider yourself lucky! 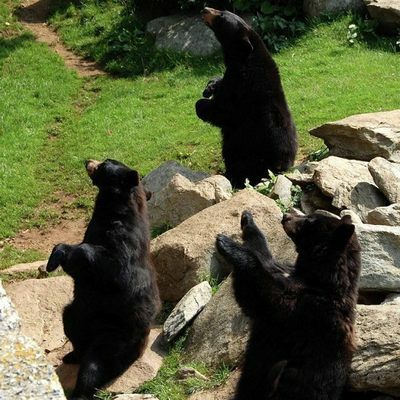 Legend has it they are indian squaws with lanterns looking for their braves lost in battle.....oooohhhh! 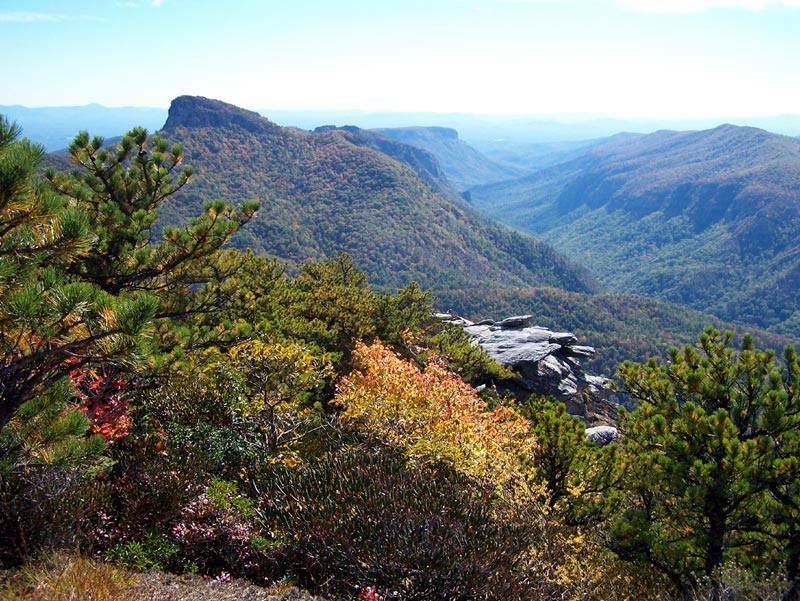 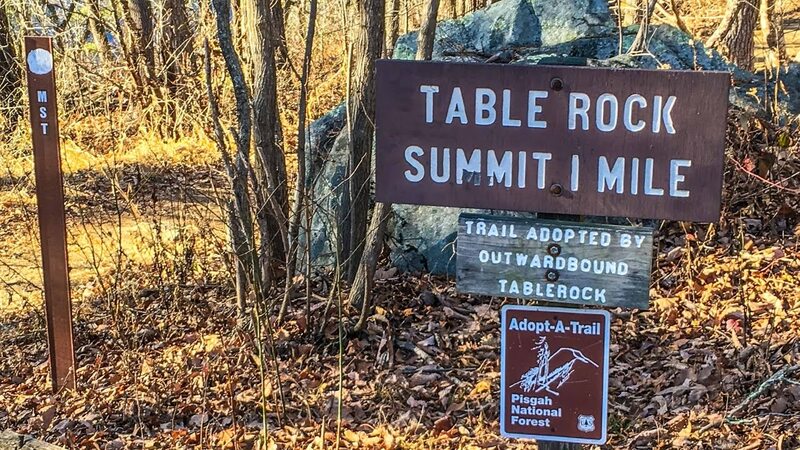 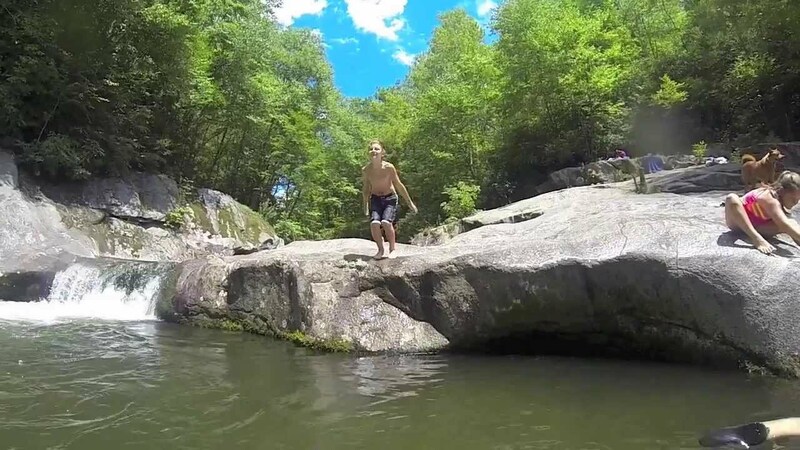 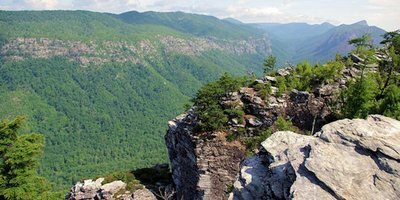 "Thirteen Terrifying Tales of the NC Piedmont"
Table Rock is a State Park Rock formation that looks out over the Linville Gorge and is breathtaking 360 degree views. Drive to the parking area and the hike to the top is only about 20 minutes, moderate hike. 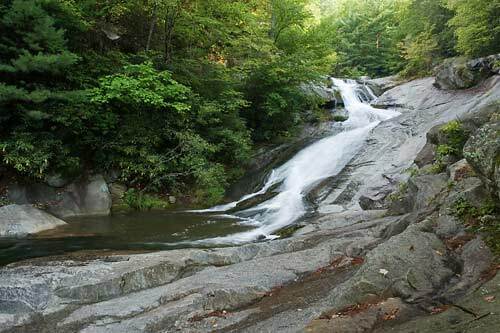 to get there from Wilson Creek Cabins is about 45 min drive to the parking area at Table Rock Park. 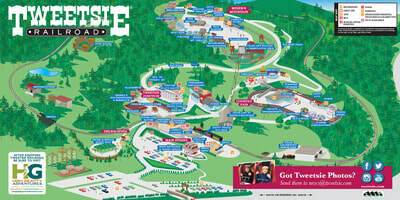 Check out the 360 degree view ! 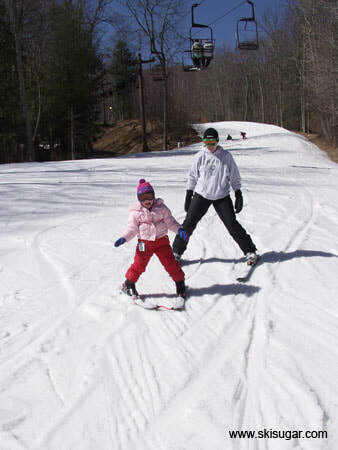 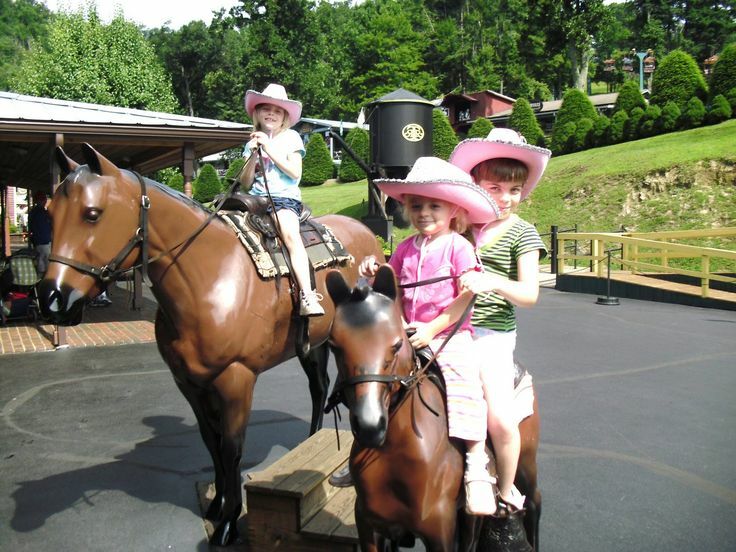 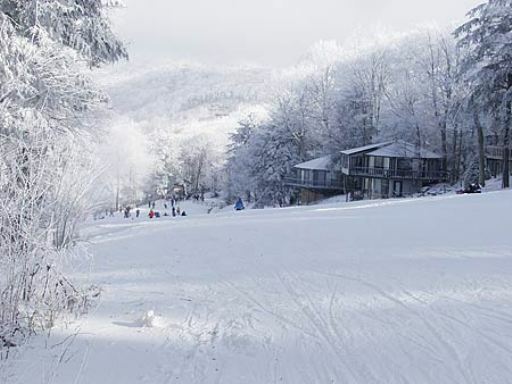 Wilson Creek Cabins is family oriented pet friendly cabin rentals near Blowing Rock and Boone and our guests bring their kids to Tweetsie for life long memories. 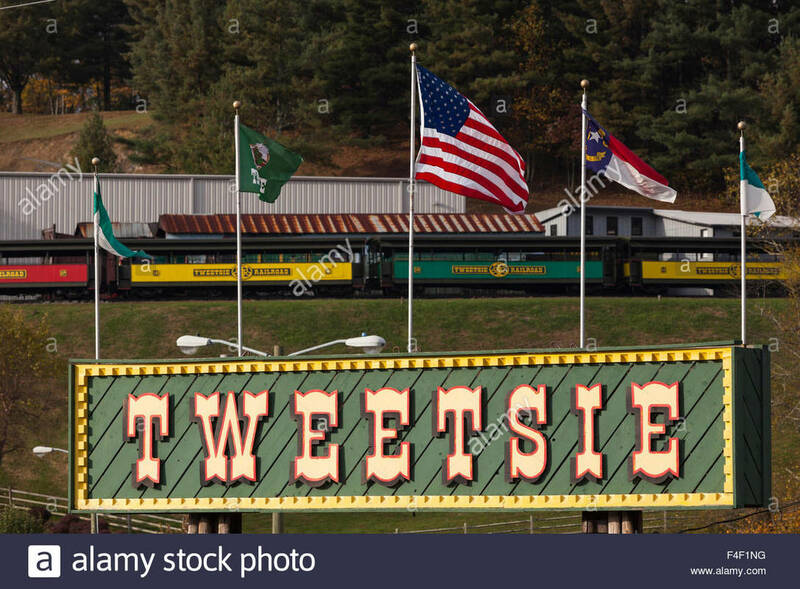 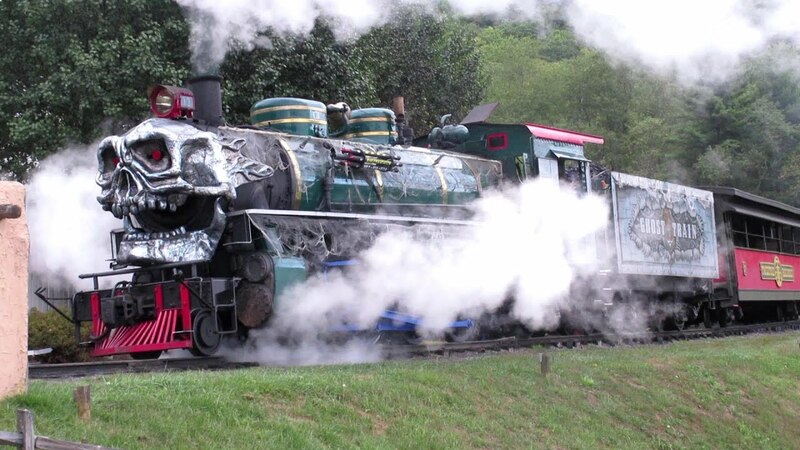 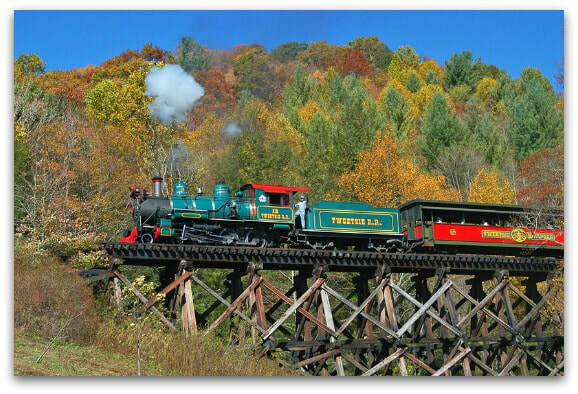 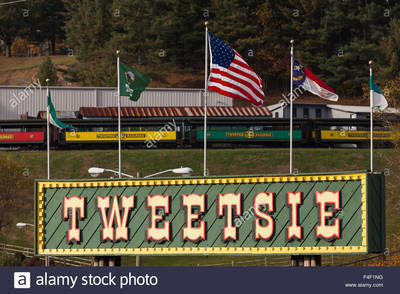 Tweetsie has about gone year round with fall leaves tour, Halloween, Christmas and of course the Summer fun childhood unforgettable ride thru western town with the shoot out at OK Corral. 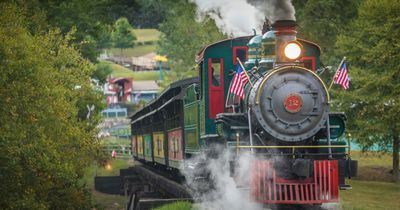 Kid favorite for childhood memories at Tweetsie! Wilson Creek Pet Friendly Cabins are located in the Grandfather Mountain Conservation area. 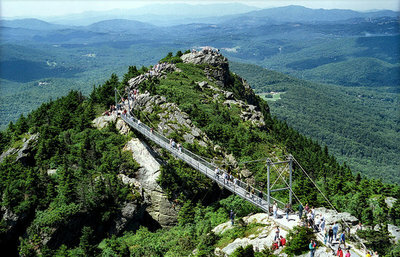 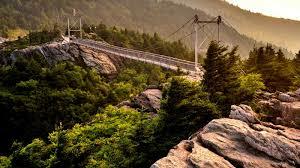 Grandfather Mountain excursion is legendary and the protected eco system is like another world. From the bottom to the top is an entirely different therma-cline and eco system of weather and plants. 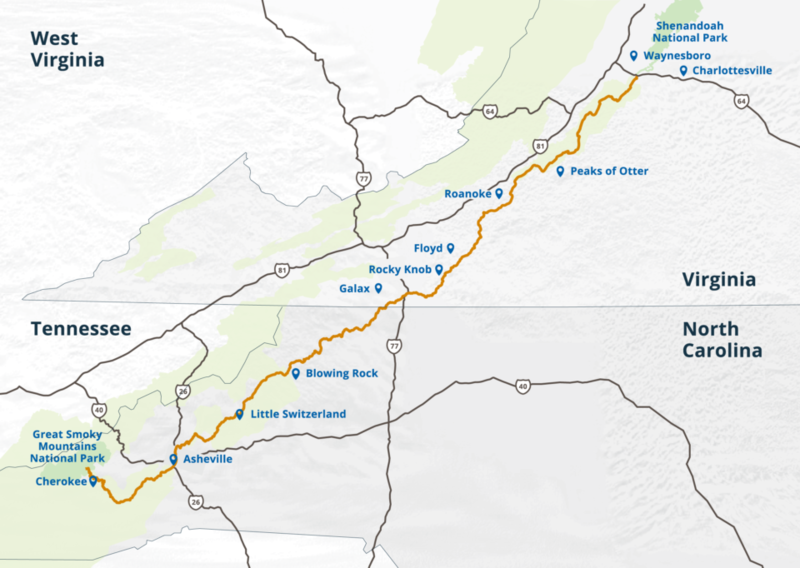 Plan ahead for the journey. 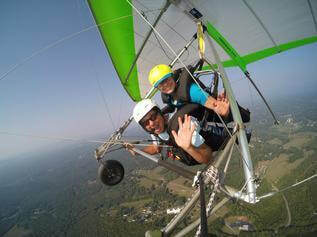 Another must see excursion, a mile high and gorgeous 360 degree views as far as the eye can see! 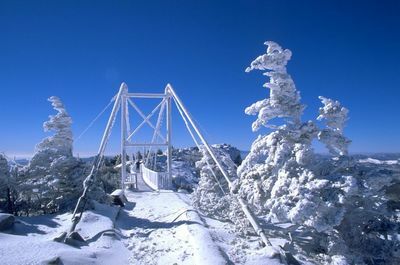 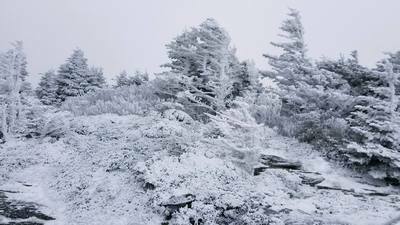 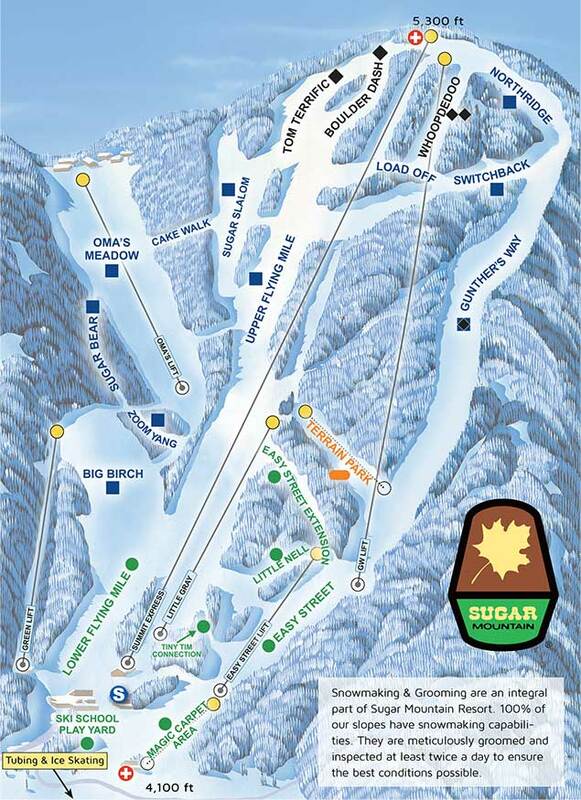 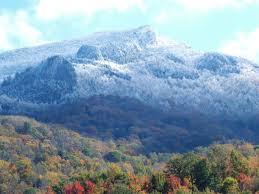 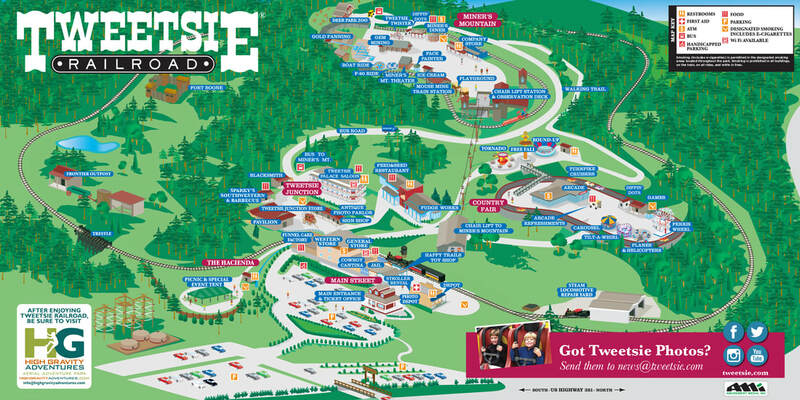 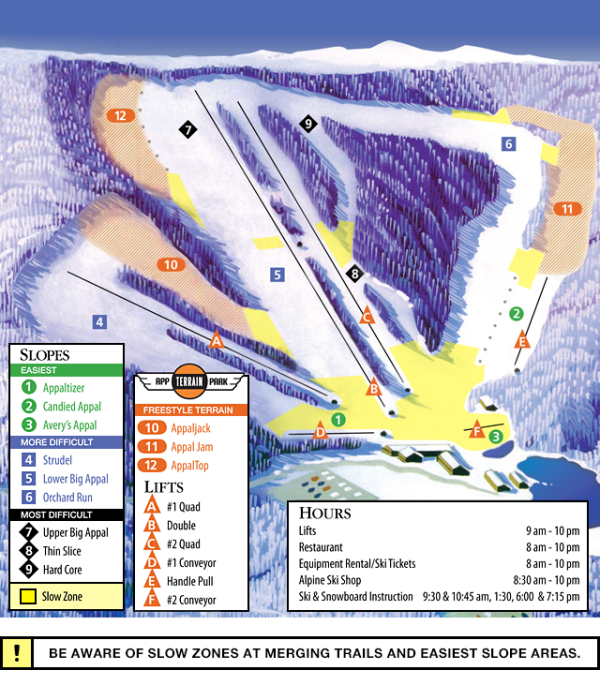 Check out the aerial view of Grandfather Mountain! 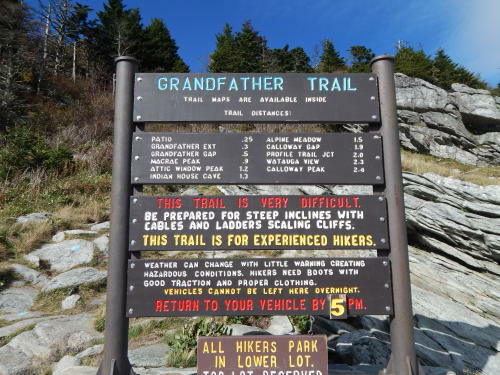 The entrance to Grandfather Mountain is located on U.S. 221, two miles north of Linville, North Carolina, and one mile south of the Blue Ridge Parkway at Milepost 305. America's favorite scenic drive - Blue Ridge Parkway! 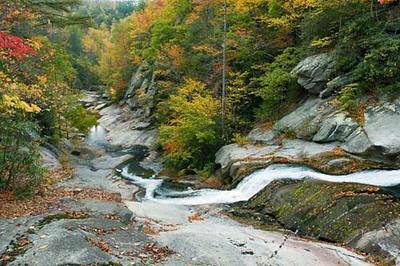 From Wilson Creek Cabins drive up Roseborough Road past the Lost Cove Cliffs and intersect the parkway close to between Linville Falls and the Linn Cove Viaduct and Grandfather Mountain. 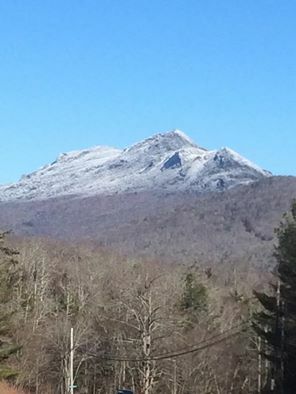 Just another short drive to Moses Cone and into Blowing Rock and Boone! 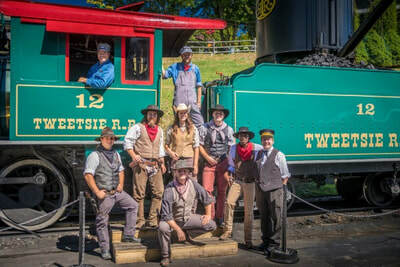 What a fun day excursion. 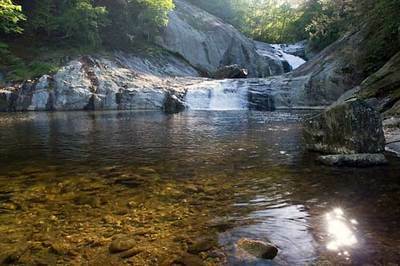 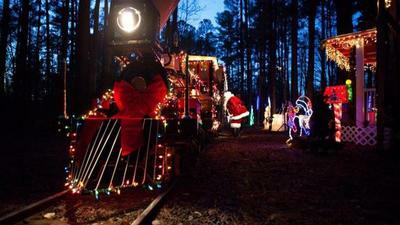 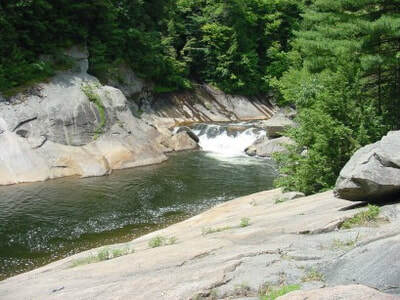 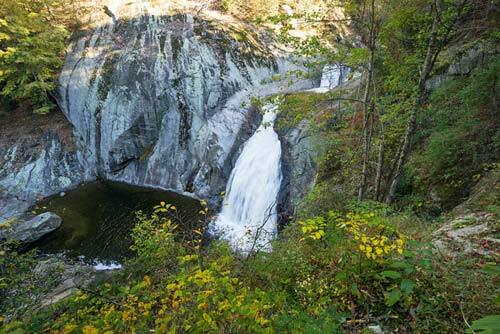 Start at Linville Falls, then take the Linn Cove Viaduct, continue on North to the Moses Cone Plantation and Moss lake. 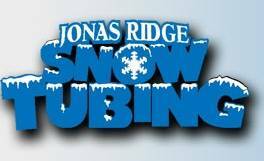 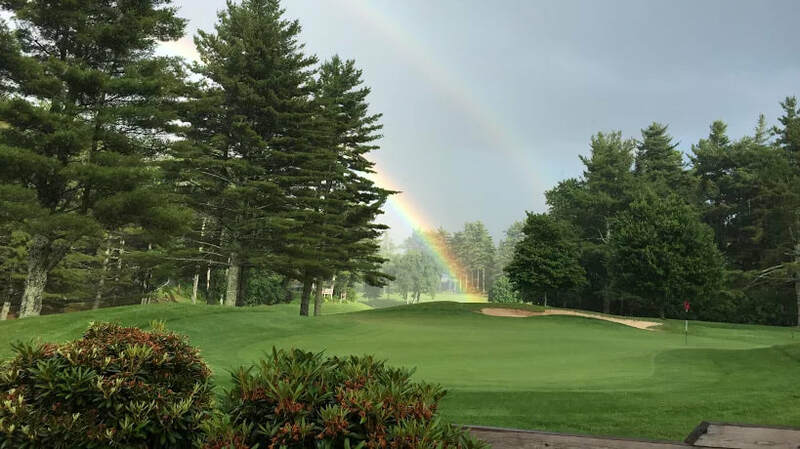 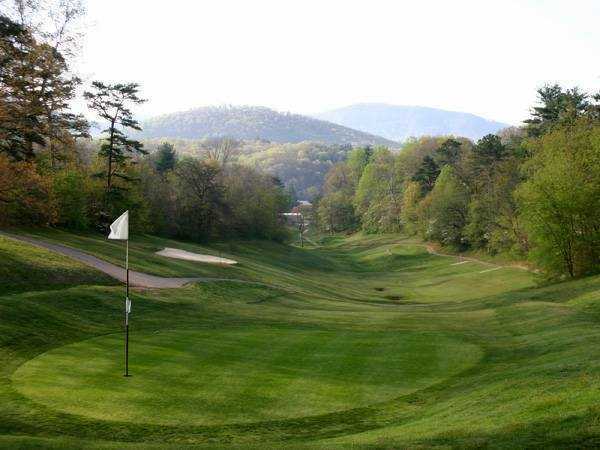 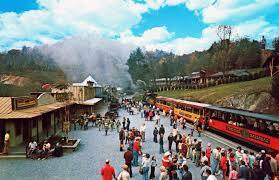 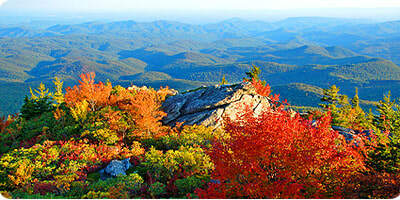 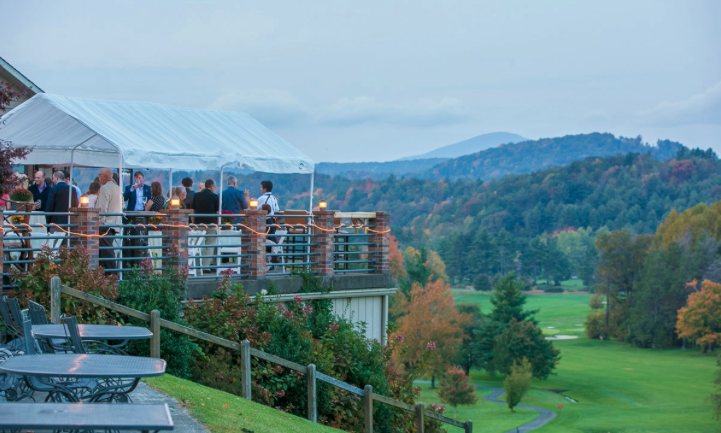 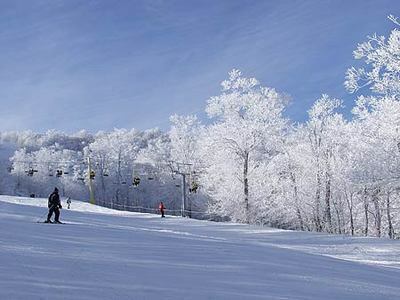 From there you are short drive to Boone and Blowing Rock for shopping and dining. 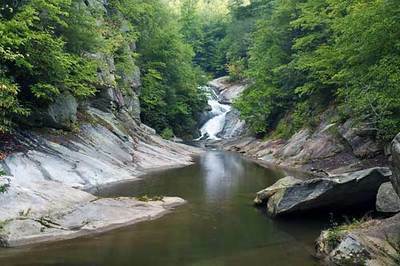 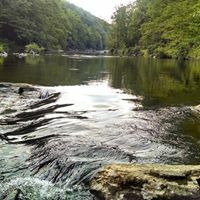 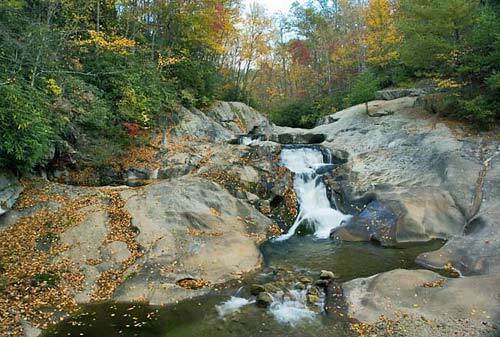 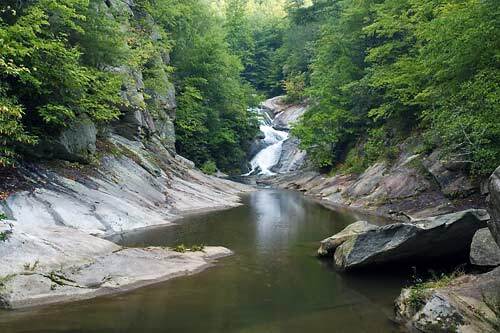 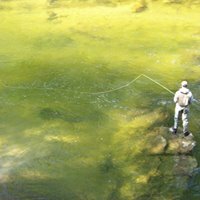 Where to go Fishing on the Wilson Creek River Gorge! 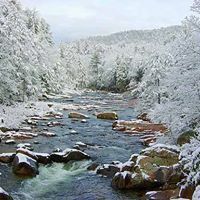 From Wilson Creek Cabins we are located near some of the best fishing on the river.! 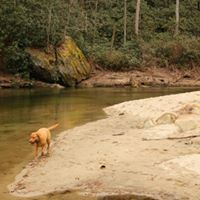 Our pet friendly cabin rentals are near "the Beach sand bar" and from there all the way upstream to Edgemont is where all the big fish from the private Trout Unlimited area wash down stream. 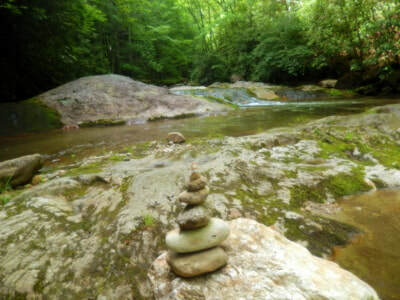 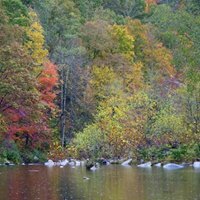 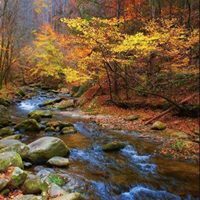 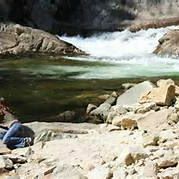 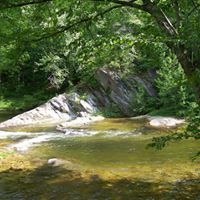 There are various streams feeding into the Wilson, Harpers Creek, Graggs Prong, Lost Cove Creek and many other smaller streams like Estes Mill Creek and Phillips Branch, luckily where our cabins are located is very close to where some of the best fishing on the River is located. 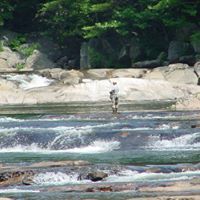 From Edgemont headed down water is the area below the local Trout Unlimited private reserve so some of those monster fish make it to where we are and the Brown, Brooke and Rainbow Trout are plentiful....if you are good. 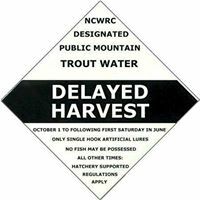 Trout are smart. 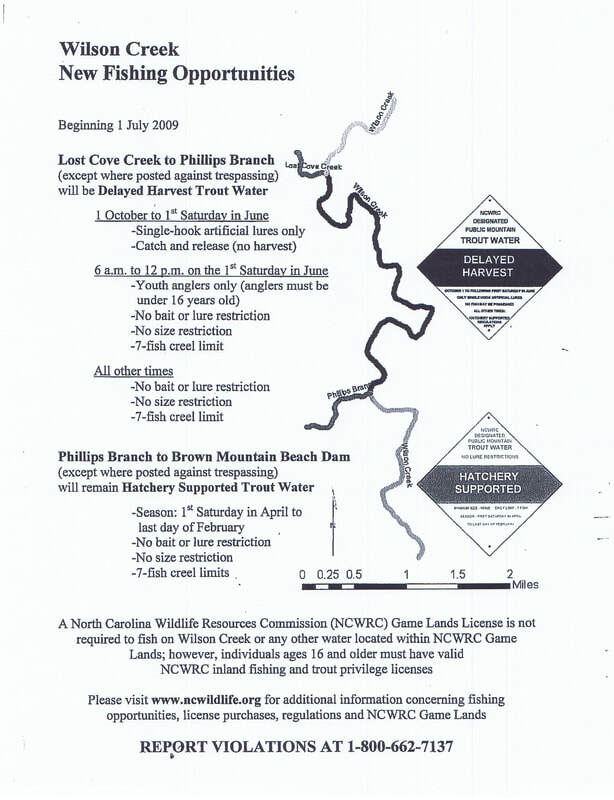 I'll publish some detail here to show you where the River is catch and keep, Delayed Harvest (catch and release during season) and special Wild Trout water rules. 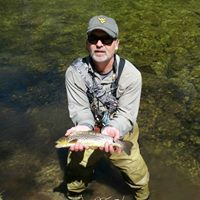 Brown, Brooke and Rainbow Trout fishing at its finest! From Wilson Creek Cabin rentals turn left go to Betsey's Country Store turn left and traverse back down Brown Mountain Beach Road to the paved road, turn right on Adako Rd and go about 2 miles and you'll see the entrance to the OHV park, don't forget to get a pass! 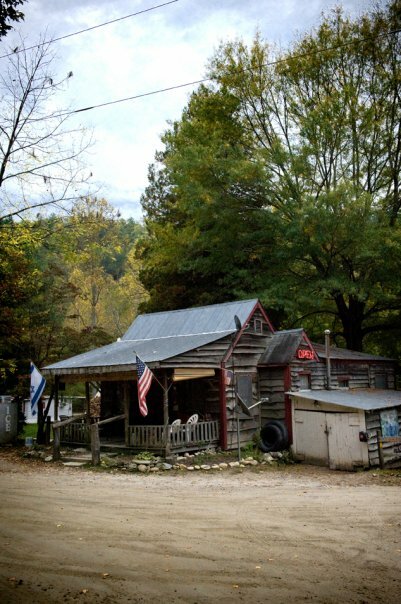 Turn onto Southwest Boulevard and turn left on to Abington Road. 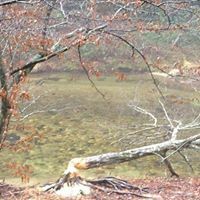 At the end of Abington, turn left onto Highway 90 (Collettsville Rd). 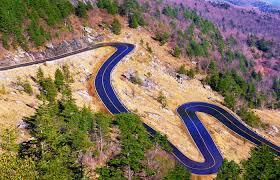 Turn left on Adako Road (SR 1337) just beyond the elementary school and grocery store. 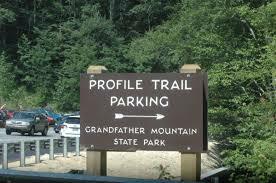 Travel 4.4 miles to the Brown Mountain OHV area entrance on the right at the sign. 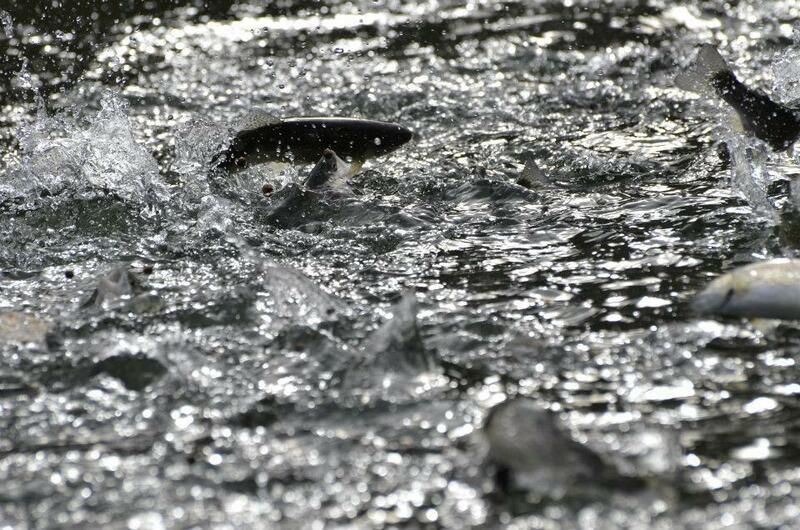 Seen enough and ready to book - go to calendar here! 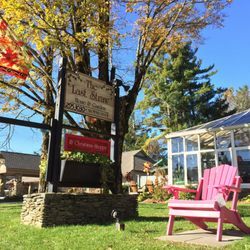 Firewood, quick supplies, drinks, hotdogs, Bruce Gray Proprietor and Mayor of Mortimer, Trout pond $6 lb keep what you catch!